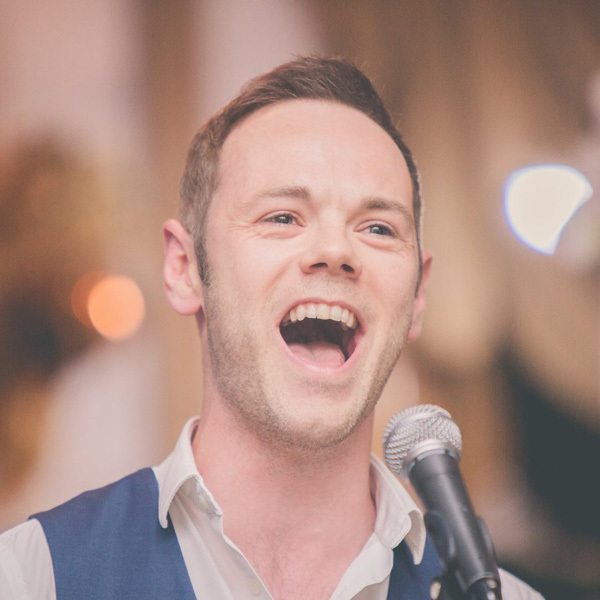 Unique musical theatre events featuring re-imagined classics and hidden gems. 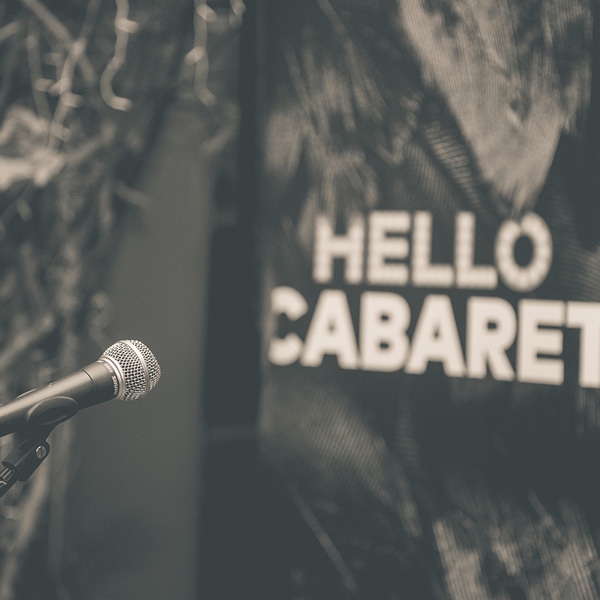 May 2016 marked the launch of Hello Cabaret, a monthly event celebrating musical theatre and Welsh voices in Cardiff and Swansea. 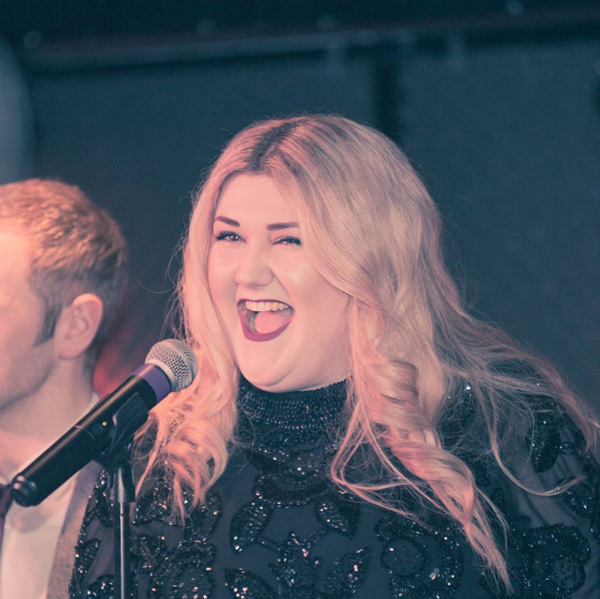 As lovers of all things musical theatre, we were delighted to take on the branding, logo and print design, and marketing for this series of events! The brand embodies glamour and class, so layered, velvety black backgrounds were used to give an immersive, welcoming feel to the graphics. 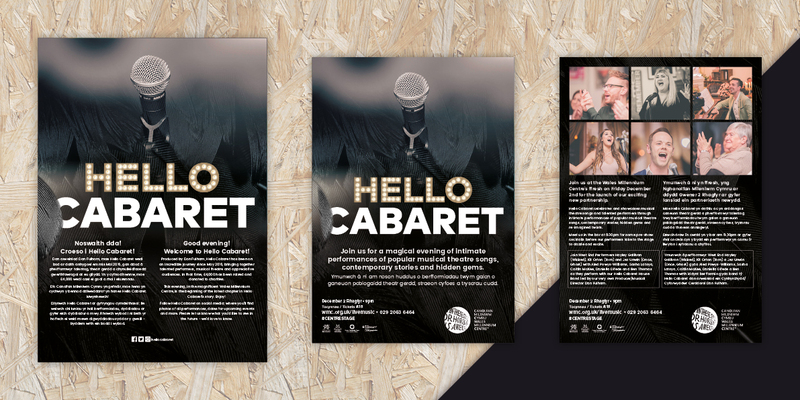 Later in 2016, Hello Cabaret moved its Cardiff residency to the world-famous Wales Millennium Centre, where the first show sold out completely. We look forward to helping this brand grow and develop even further in 2017 in its fabulous new home.